Discover our vast range of appliances for processing pasta, pizza and bread. 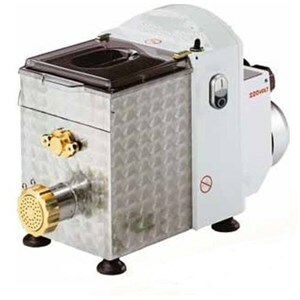 Thanks to these versatile appliances, which are employed in restaurants, bakeries, pizzerias, etc., you can prepare pasta, bread and pizza quickly and easily with the advantage of getting the same delicious results as if you made them by hand! Here at AllForFood we have a selection of accessories for your dough dividers which are easy to assemble and clean. These accessories will help you make your bread and pizza dough balls according to the size you need, without having to waste any product at all. These accessories are compatible with all our dough rounders and dough dividers. 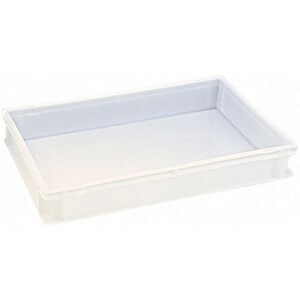 Our polypropylene pizza and bread dough containers are practical and hygienic and comply to all European standards. These containers are easy to handle and to stack and allow you to store your dough correctly, preventing changes in temperature and humidity. Discover our collection of containers for pizza and bread dough, available in different sizes. AllForFod's bread dough moulders are practical appliances with which you can make a variety of bread types thanks to their adjustable rollers. 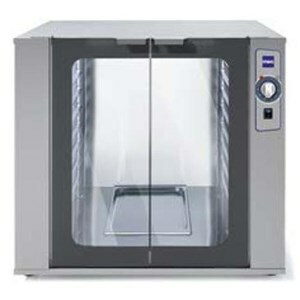 This appliance will give space to your creativity and will allow you to make baguettes, bread loaves and other types of bread. 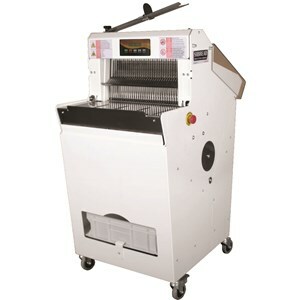 Our fantastic pizza shaping machines can also be used by unqualified staff. 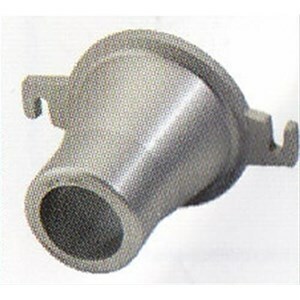 They are made of stainless steel and feature safety devices. Give way to your creativity and make pizzas of different shapes, thickness and sizes. Our breadstick have been designed for bakeries and other catering businesses to make large quantities of a variety of breadsticks. AllForFood has a selection of both manual and automatic breadstick makers with which you can adjust not only the size of the breadsticks but also the speed of production. 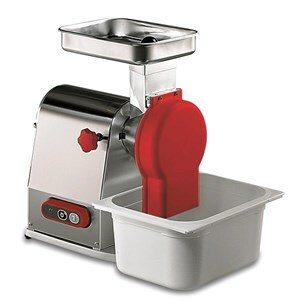 Here at AllForFood you will find a wide range of professional dough mixers designed for all types of food business. These mixers are ideal for preparing pizza, bread, biscuits, croissants, bignè and much more. 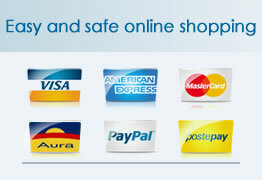 Choose amongst spiral, fork and double arm mixers, according to the type and quantity of dough you require. 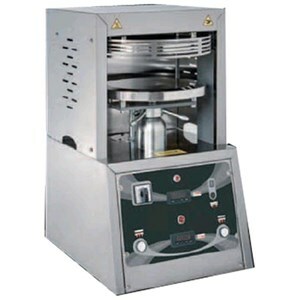 AllForFood's pasta sheeters are particularly useful for pasta laboratories, restaurants and other catering businesses. 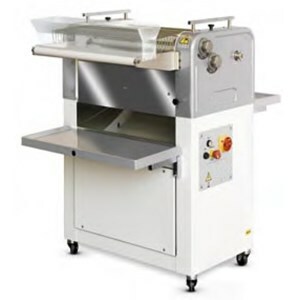 These automatic sheeters are ideal for making large quantities of past sheet for tagliatelle and stuffed pasta such as ravioli, cappelletti and agnolotti. Our fresh pasta machines have been designed to optimize your time in the kitchen. With these versatile machines you can make any type of pasta by simply changing the dies, cut and length according to your preferences. 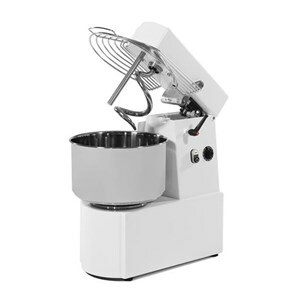 Choose our pasta machines and make deliciously fresh home made pasta. Discover our wide range of dough sheeters, pizza dough sheeters and dough cutters which are essential pieces of equipment for preparing pasta and pizza. Our sheeters are designed to make different pasta shapes and widths; our pizza dough sheeters will help you prepare pizza, bread, piadinas and focaccias quickly and easily. 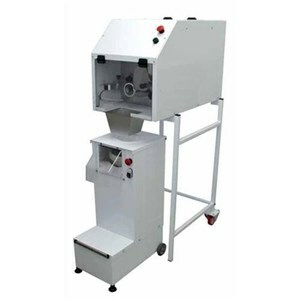 Bread grinders have been specially designed for bakeries but also for restaurants and hotels to recuperate every piece of bread, without it having to go to waste.These bread graters are intuitive and user-friendly and do not require the help of specialized staff. Our dough dividers and rounders are designed to divide and mould your dough buns to prepare pizza and bread in different shapes and sizes. 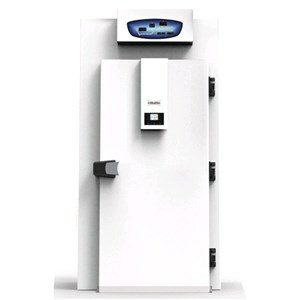 They are easy-to-use and compact in size and therefore a great solution for both artisan and industrial bakery labs and traditional pizzerias. In order to make quality dough mixtures, pizzerias and bakeries must take care of every step of the production process. 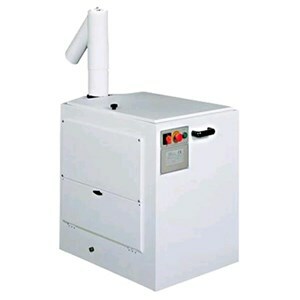 Flour sieves allow you to incorporate air in the flour and free it from all impurities. 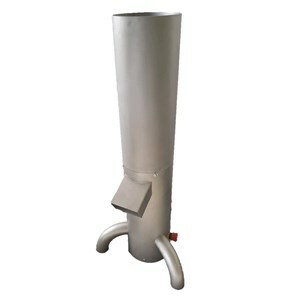 Our flour sieves can be combined with a variety of accessories such as stainless steel trays and attachments to prolong the exit chute. With our "frese" slicers you will get the same results as if you cut them yourself but with the advantage of slicing large amounts quickly thanks to their belt and chain transmission and alternated blade movement. 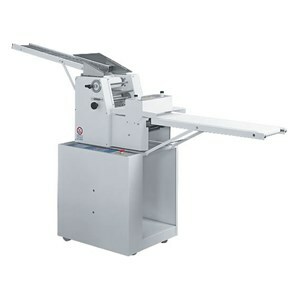 Frese slicers are suitable for industrial bakeries and restaurants. Choose one of AllForFood's practical mozzarella slicers for shredding and dicing mozzarella, fresh or soft cheese, greens and vegetables. 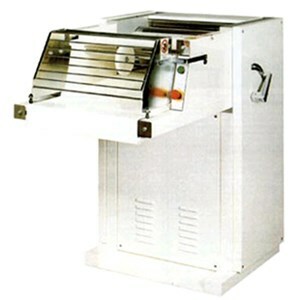 Mozzarella slicers are fundamental for pizzerias, restaurants, hotels, cantines and catering services. 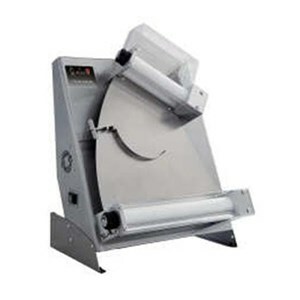 Discover our variety of mozzarella slicers here at AllForFood. Our bread slicers are such a useful appliance for bakeries and industrial kitchens and are highly practical for all types of bread. Our bread slicers are fitted with a crum tray and are suitable for loaves and other types of bread, both soft and hard crust. AllForFood offers a vast range of refrigerated tables and pizza prep counters to meet a variety of needs and optimize work in your pizzeria. 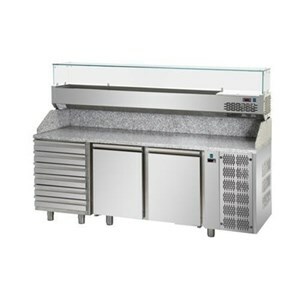 Our pizza prep counters are made from a stainless steel construction and granite worktop, with static or ventilated cooling systems and feature practical food and drink compartments.